1 What mosquitoes spray can you buy? Natural mosquitoes spray from essential oils can be made on your own. They are also available for purchase. What mosquitoes spray can you buy? Currently available anti mosquito products can be synthetic and natural. They are applied on skin surface and on top clothing. All natural mosquito sprays are based on essential oils for mosquito repellent: citronella, lavender, cloves, lemon eucalyptus, etc. 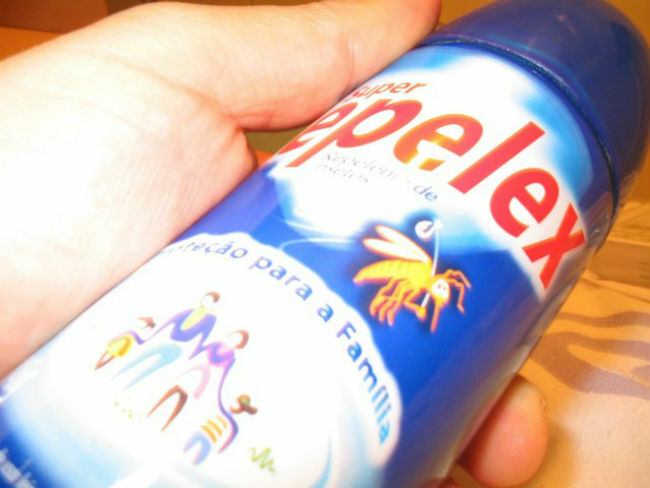 Any spray for mosquitoes includes one or more active ingredients that repel blood-sucking insects via masking the human skin sweat. Annoying pests are not able to detect their hosts. permethrin (3-Phenoxybenzyl 3-(2,2-dichlorovinyl)-2,2-dimethylcyclopropanecarboxylate) only for top clothing. Note: Always read the product label carefully and apply it as directed. When spraying for mosquitoes, avoid contact with eyes, mouth and do not apply on irritated skin or wounds! Sprays for mosquitoes Coleman SkinSmart, Avon Skin So Soft Bug Guard Plus Expedition and Bayer Cinq sur Cinq are based on IR3535. Cutter, Avon Skin So Soft Bug Guard Plus, Autan Protection Plus and Advanced are formulated on picaridin. DEET is an active ingredient in Off!Deep Woods, Off!Family Care, Repel 100, Cutter Backwoods, Sawyer Premium insect repellent, and Ultrathon. The CDC recommends this product as the most effective and long-lasting. It is intended for skin application on babies over the age of two months and adults. Deet repellent lasts 1.5 to 10 hours, namely, 10 % deet-based children spray for mosquitoes is effective 1.5 hours and 30% repellent for adults lasts 6 hours. Health Canada recommends for kids under age 12 apply mosquito repellent spray with a DEET concentration of less than 10%. 100% natural mosquitoes’ spray with essential oils and their synthesized versions belongs to DEET alternatives. OLE and its synthesized version PMD are used in Repel lemon eucalyptus and Off!Botanicals. Citronella Oil is the base of Tiger Balm Mosquito repellent spray. Herbal Armor DEET-free spray is a bug blend with extracted oils of citronella, soyabean, cedar, lemongrass, geranium and peppermint. Guardian Wilderness, Ovio Oils, California baby repellent spray, Sweetly citron and US organic anti bug spray outdoor are pure natural products with essential oils. Organic mosquito repellents are EPA registered as eco-friendly and safe. They can be applied on children. Permethrin can’t be applied to skin. Sawyer Permethrin Clothing, Tents and Gear; Repel Permethrin Clothing and Gear are intended for antimosquito screens, tents, bed nets, clothing, or other fabrics and gear as directed on the product label. Apply permethrin mosquitoes spray on clothing before it is worn. Let it dry for 2 hours. Permethrin is effective up to six hours following application. Mosquitoes spray is effective when used as directed in the product label. Apply repellent on intact skin and top clothing. When coming indoors, wash your skin off with soap and water or take a shower. Wash treated clothing before wearing it again. Treat your clothing with anti-mosquito products again after laundry. Not all anti-mosquito products are intended for applying on children and pregnant women. Avoid applying repellent to kid’s hands, mouth or eyes. Use the mosquito repellent product in accordance with the directions in the package label when applying it on babies’ skin. Essential oils can be used for mixing repellent sprays for skin protection against mosquito bites. These products are natural and do not contain DEET, icaridin, picaridin, permethrin. How to make your own natural mosquito repellent from essential oils? It is really as easy as ABC. There are the recipes how to mix homemade mosquitoes’ spray. 1. Take the ingredients and shake well. 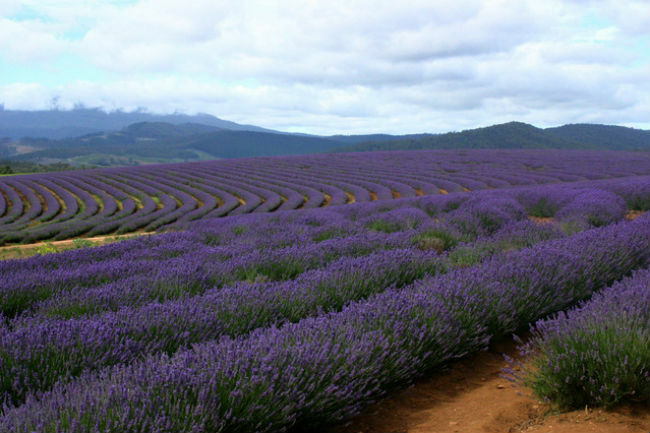 Apply lavender mosquito repellent on exposed areas of skin before going outdoors. Store in fridge for 3 -4 days. 2-3 drops of Lavender Oil. 2. Take the ingredients, mix them and shake. Spray lavender mosquito body repellent on exposed skin before going outdoors. 3. Add essential oils of lavender, citronella and lemongrass into witch hazel and shake sufficiently. Spray on skin before walking out. Drop some TerraShield (2-3 drops) in a spray bottle, pour water and spray on your patio, on tent or bench to deter annoying insects. Put a small amount in your hand and rub it directly on the skin over the legs, arms, and neck before going outdoors. Put a few drops on nets, clothes, ribbons and place near air vents or windows or other openings where mosquitoes are likely to enter. Add rubbing alcohol or sunflower/olive oil to full and shake well. Apply anti mosquito body spray on the skin that is exposed to open. Tea tree and Lavender are home remedies for mosquito bites as well. If you want to apply it on kids, mix the ingredients twice as small as mentioned in the recipe. Mix the ingredients properly and rub the solution or spray on skin, exposed to open. To sum up, essential oils for mosquito repellent recipes are available, safe, easy-to-mix and apply. You can combine natural ingredients and use these on-skin and yard solutions to prevent mosquito bites in backyard, park, on picnic or camping where mosquitoes are not very thick and heavy. To prolongue duration, apply the mosquitoes spray each hour. Note: Essential oils for mosquito repellent recipes can be skin sensitive! Test on your skin before applying. Do not use if your skin is injured or scratched.